James Woods has spent the last six months engaged in two very meaningful pursuits: tweeting, mainly about politics—Obama is popular among people on welfare, Bernie Sanders is a “commie scarecrow”—and suing the anonymous Twitter user who called him a “cocaine addict” and a “ridiculous scum clown-boy.” On Wednesday, Woods got one step closer to discovering the identity of whoever’s calling him a ridiculous scum clown-boy. Twitter has stoutly refused to give up the name of the person who thinks Woods is a cocaine-using ridiculous scum clown-boy—that person has been sending a lawyer to court solo instead of appearing in person. But the case swung in Woods’ direction yesterday, when a judge denied the defense’s motion to strike. Applying the totality of circumstances test, and examining the plain language of the Tweet, it is clear that any reader of the AL False Statement could and indeed must view it as a statement of fact. As described by Professor Finegan, AL’s use of a prenomial characterization (i.e. 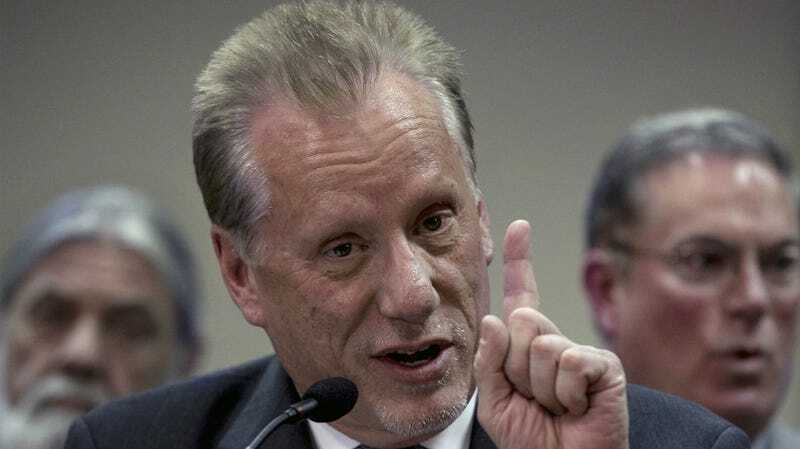 ‘cocaine addict’) followed by a proper noun (i.e., ‘James Woods’) is a well-established linguistic structure widely used to characterize people with shorthand factual information. Prof. Finegan’s opinion that ‘many if not all readers of the “cocaine addict” Tweet will understand and interpret Abe List to be making a factual claim about James Woods — namely that he is a cocaine addict’ is on an issue of fact. His opinion is sufficiently beyond common experience and assists the trier of fact. The lawsuit will proceed to discovery, where Woods and his attorneys will continue trying to determine who thinks he’s a ridiculous scum clown-boy. He then got right back to tweeting outraged things about Hillary Clinton.